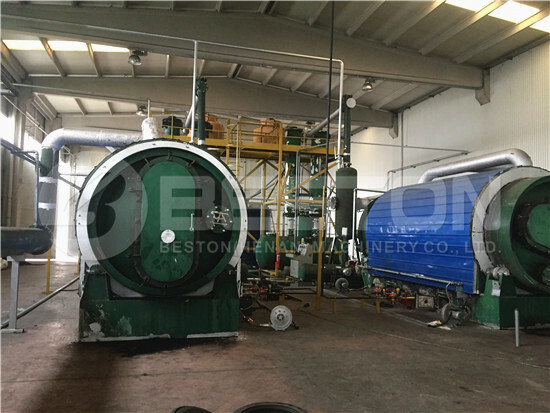 Yesterday our factory informed us that the pyrolysis machines for the Philippines have been ready for shipping. 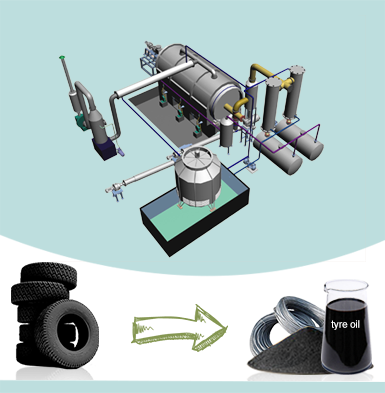 The client has ordered two sets of waste pyrolysis equipment to recycle waste tyre and rubber. 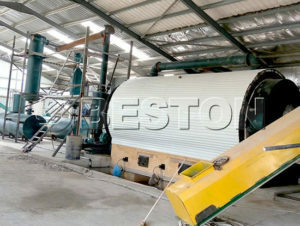 One is a semi-continuous pyrolysis plant, namely BLJ-16, whose capacity ranges from 15 to 20 ton per day. 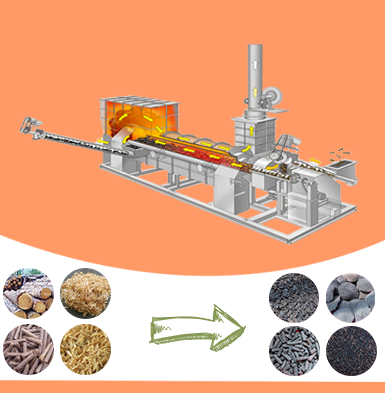 While the other one is BLL-20 continuous waste pyrolysis machine, which can work for 24 hours a day to process 24 tons of materials. 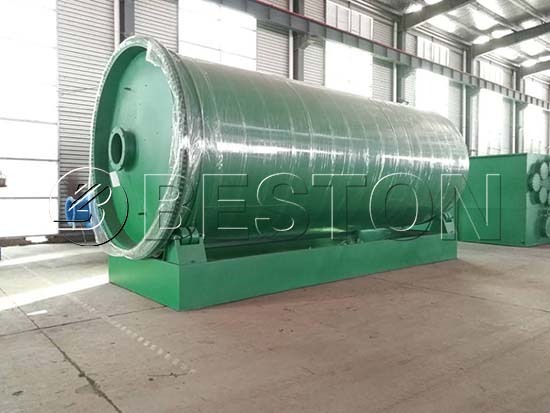 Hopefully, there will be a large waste pyrolysis plant in the Philippines soon. 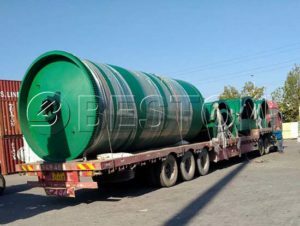 Moreover, the semi-continuous pyrolysis plant is also equipped with a three-in-one condenser, which is land saving and easy to install. Here are some pictures. 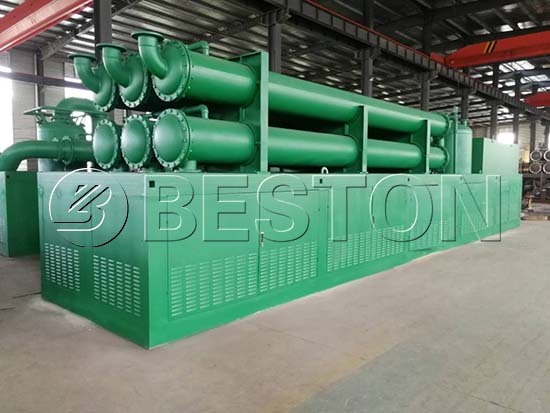 Beston has focused on manufacturing, exporting and installing waste pyrolysis plants for years. 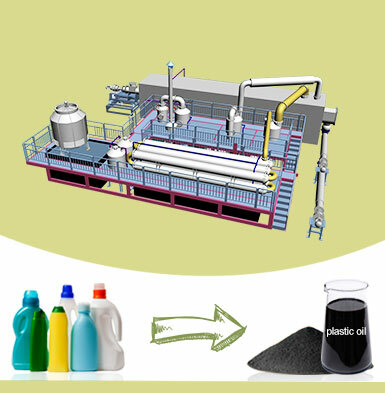 Furthermore, we keep updating the waste pyrolysis technology to create the best possible experience for our customers. 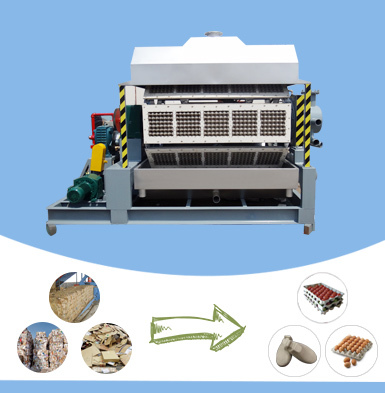 Hence, our waste recycling system, including waste sorting plant, waste pyrolysis machine, biochar making machine and paper egg tray making machine, is getting mature. Besides, the Philippines is our key market and our sales managers go there to visit constantly. 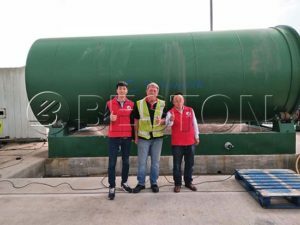 In June 2018, we installed an egg tray machine in the Philippines. You can check the egg tray machine video in the Philippines from Beston Youtube Channel. 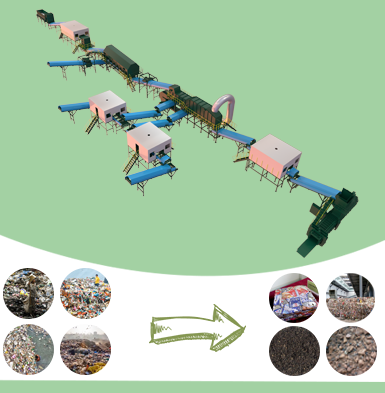 Meanwhile, there is a promising market for waste pyrolysis plant in the Philippines with developing environmental policy. What’s more, Beston Machinery also provides technical support, equipment upgrades and maintenance through the whole service time. Because of these advantageous features, we have installed our machines in many countries, such as the UK, Korea, Uzbekistan, Indonesia, Jordan, etc. And we have gained a great reputation among clients and even peers and competitors. 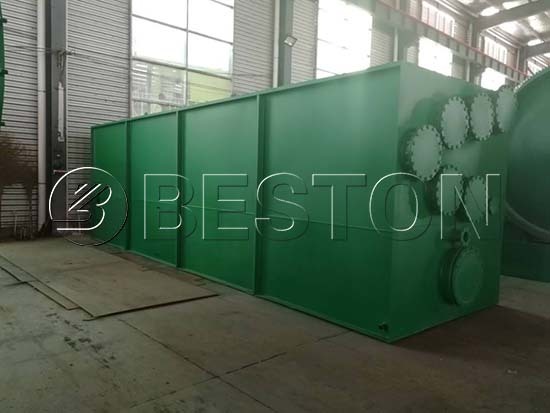 All in all, you can rely on Beston Group and cooperate with us closely!